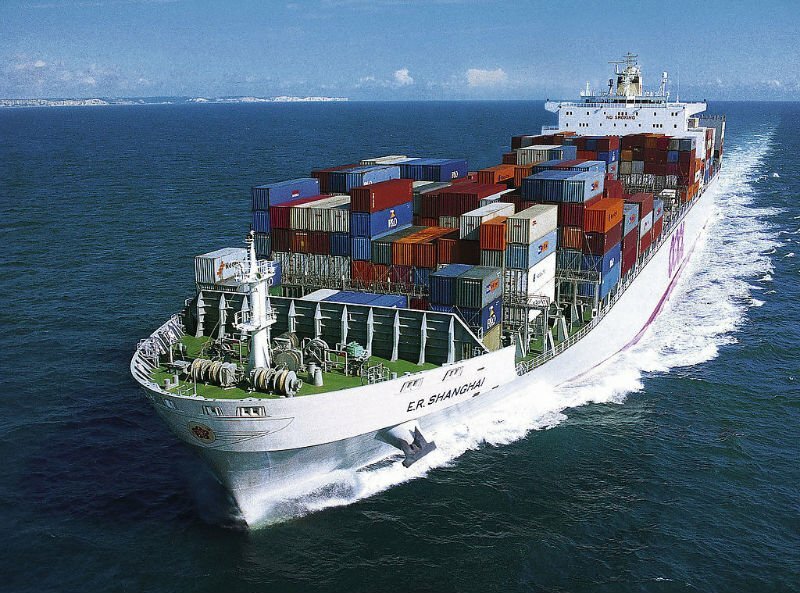 Established in 1980, we are Custom House as well as Freight Forwarding Agents based at Islamabad Airport having Countrywide/Worldwide Associates. 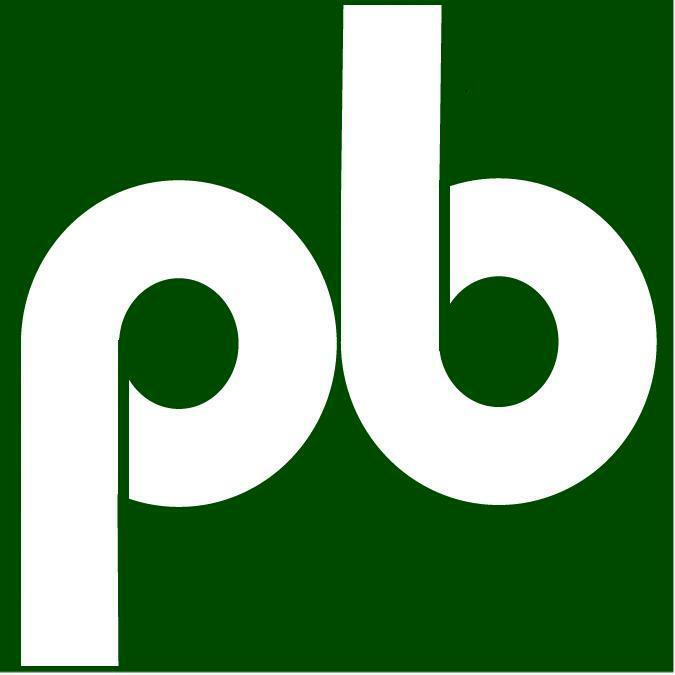 Pakistan Baggage Corporation (PBC) offers a full range of logistic services including imports and exports, consignee selling, consolidation, packing, freight	booking, customs clearance, transportation (including in-land dry ports) and door-to-door delivery of consignments. We work closely with all Carriers and other Govt. Agencies involved in imports and exports. 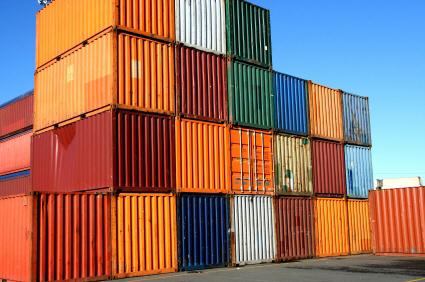 Import Break-Bulk, Airport/Port Handling, Documentation, Import Custom Clearance, Warehousing, Land Transportation and Delivery at Consignee’s location. 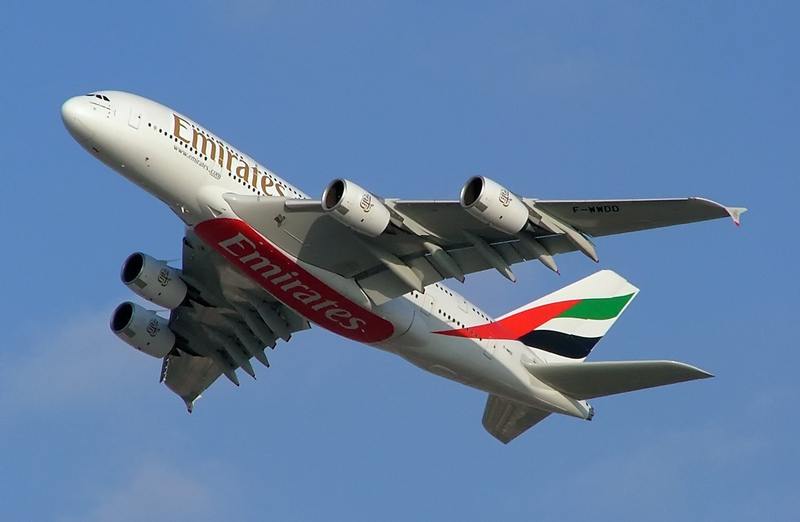 Air/Ocean Space Reservation, Pickup and Overland Transportation, Documentation, Customs Clearance, Airport/Port Handling. 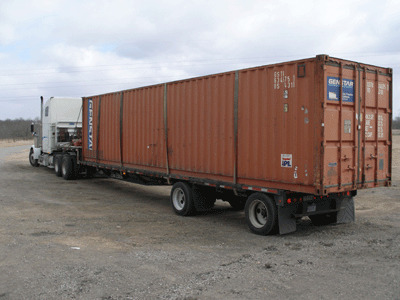 Inland Rail/Road/Air Transportation, Bonded or Un-bonded, Shipper’s location to Airport/Dry Port/Port for Exports, Airport/Port/Dry Port to Consignee’s place for Imports. 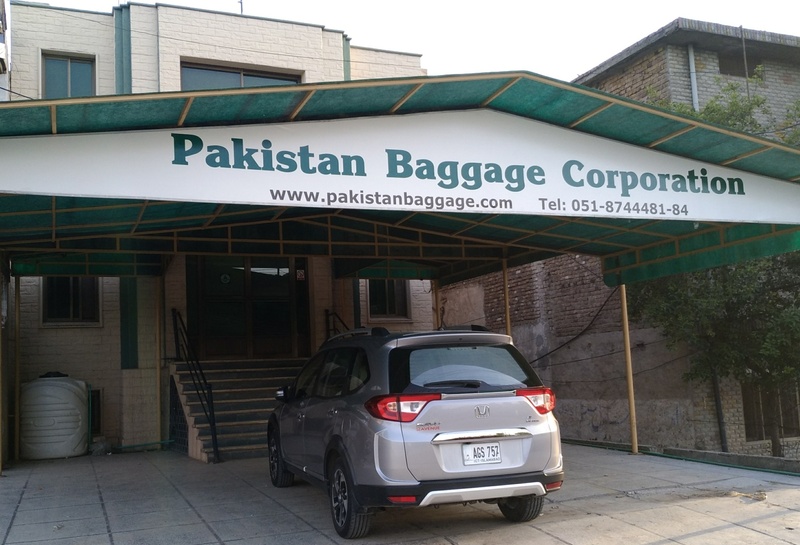 Pakistan Baggage Corporation, Office FF129, New Divine Mega Mall, Airport Road, Lahore. Pakistan Baggage Corporation, Room 311C, 3rd Floor, Trade Avenue 9/1 SR-II, Hasrat Mohani Road, Karachi.